The 229 Barkston Drive Practice has been treating families from newborns to the elderly for over 50 years. At the close of 2017 we opened our new Ferndale Village offices where we continue the legacy of safe, gentle, evidence-based practice. We pride ourselves in creating a warm, welcoming atmosphere to those in pain and needing assistance. Dr Michael Marinus qualified in 2004 from the University of Johannesburg with an M.Tech degree in Chiropractic. He is currently completing his Masters in Paediatric Musculoskeletal Health through the UK based Anglo European Chiropractic College. He regularly attends international seminars and has had the privilege of speaking internationally on the subject of Chiropractic Paediatric Care. 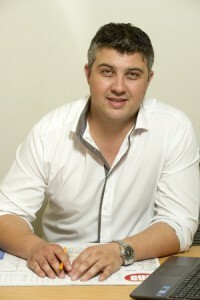 He has a passion for working with young families, children and babies in particular. He has had articles published in well-known magazines and newspapers on the subjects of colic and reflux as well as having done previous radio and television interviews on the subject. He is currently shooting the “Easy Baby Online Antenatal Class” in combination with other leaders in the field of early childhood development. 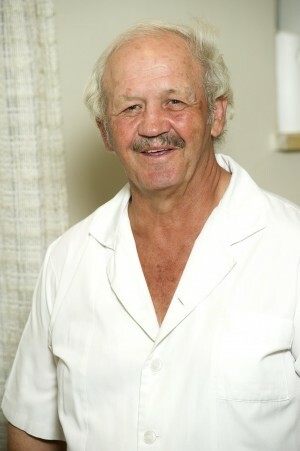 Dr Lionel Marinus (D.C) studied at the Anglo-European College of Chiropractic in Bournmouth, England, and has been in practice for over 25 years. He is a world-renowned Karate Instructor with years of experience into the mechanics and functionality of the human body. Dr Neerasha Ramsamy qualified in 2016 from the University of Johannesburg wit ha Masters in Chiropractic. She since joined Marinus Chiropractic in 2017. She enjoys working with patients of all ages (paediatric to geriatric). 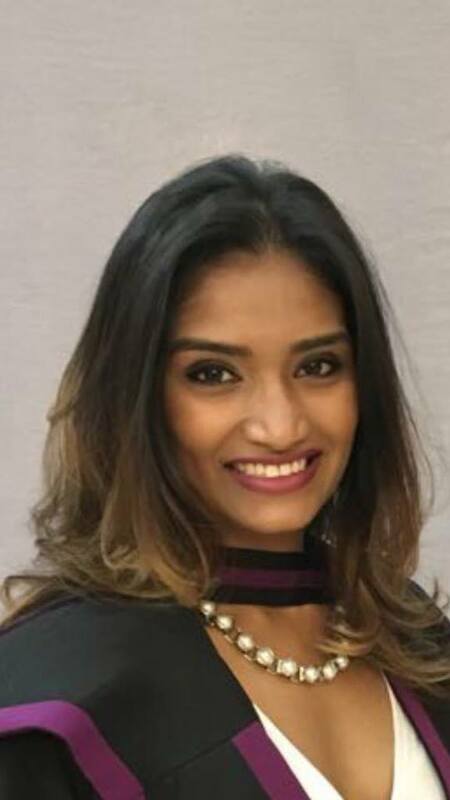 She has always had an interest in paediatric care and as a result has worked at many paediatric facilities in order to improve her knowledge, skills and to grow within the field. Hi Absolutely. We work with many kids suffering constipation and crawling issues. Kindly call reception from 8am on 011 787 4746 to check availability and we will assist with your changes.